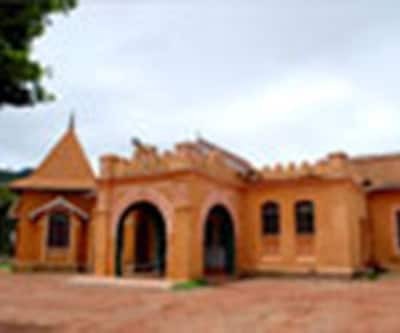 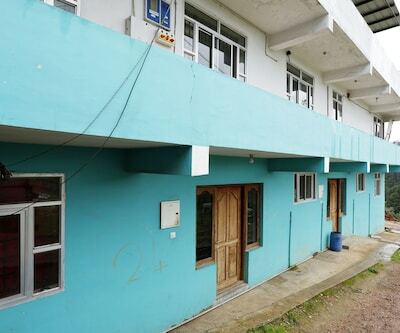 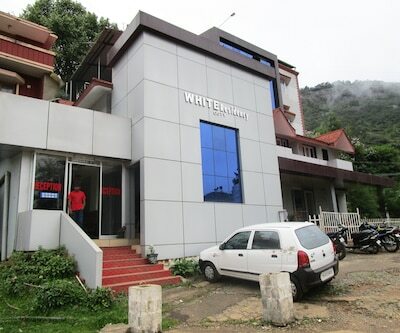 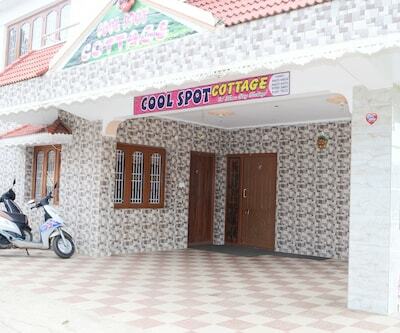 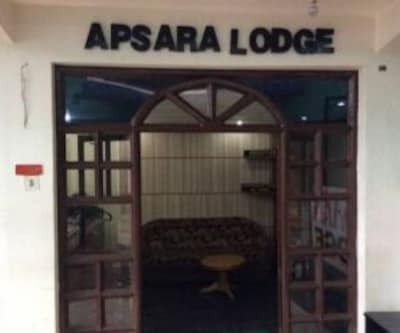 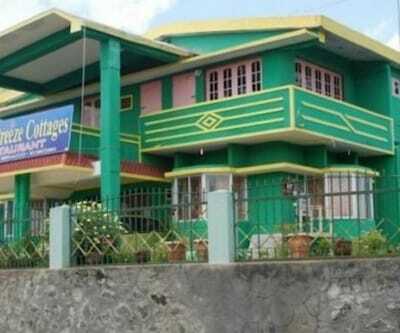 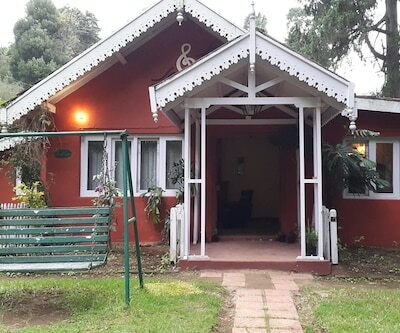 Offering Wi-Fi connectivity, Alappat Lodge is accessible from the Finger Post Bus Stop (27 km). 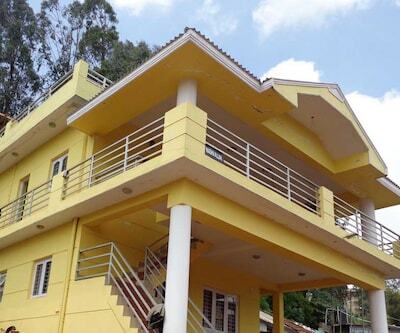 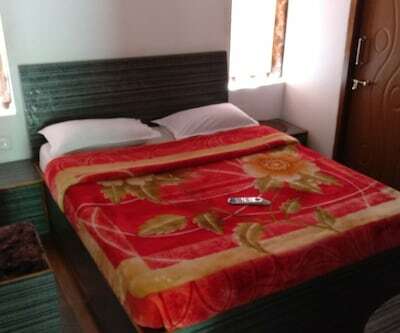 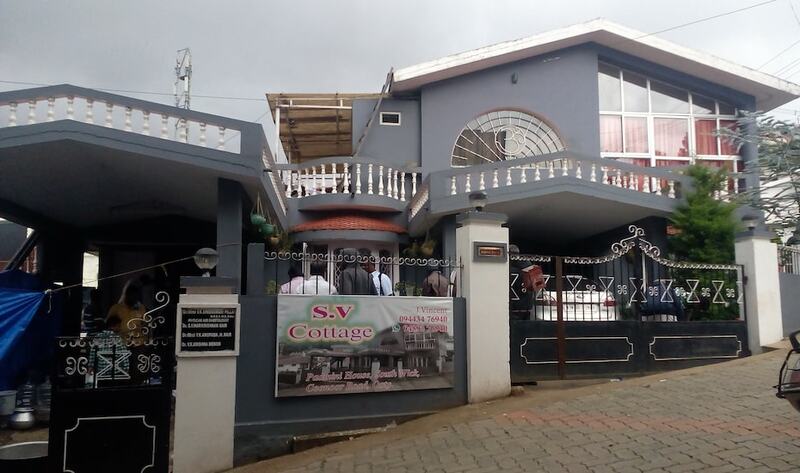 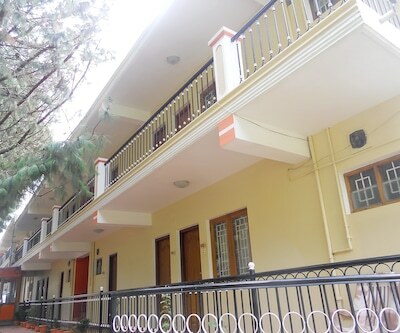 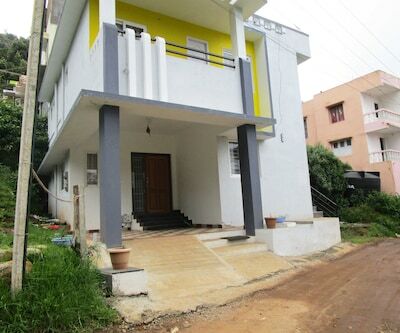 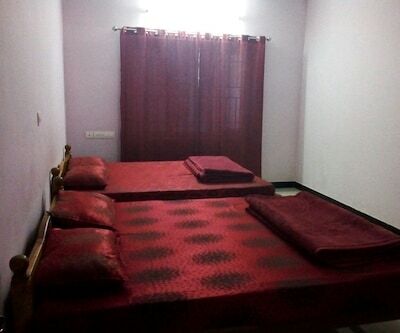 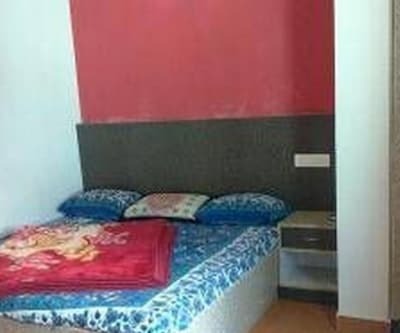 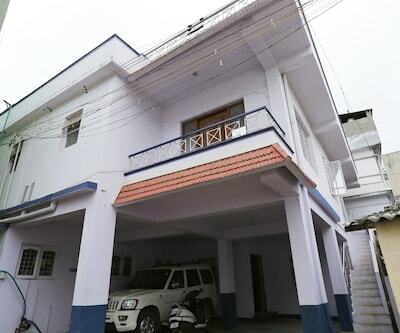 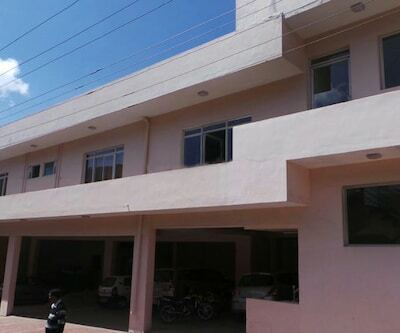 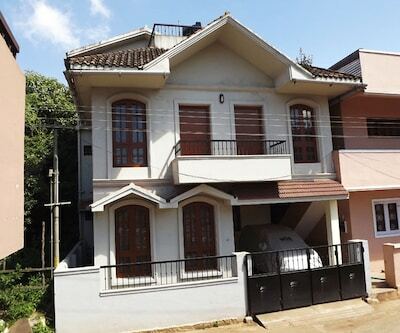 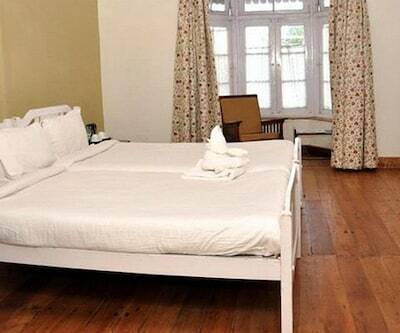 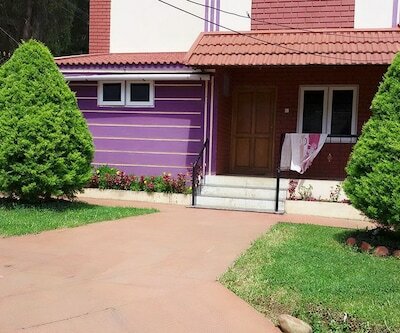 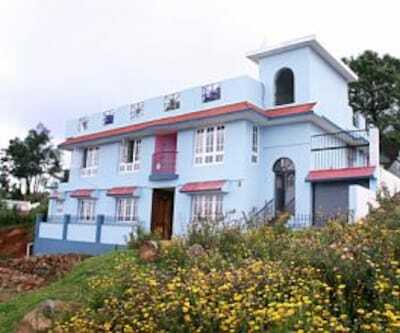 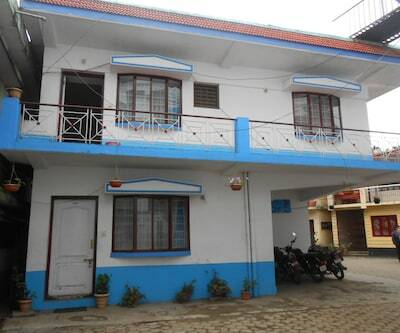 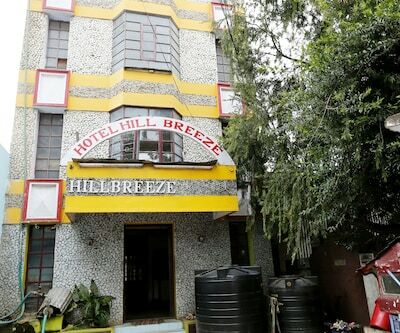 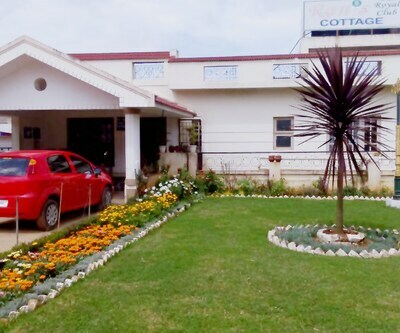 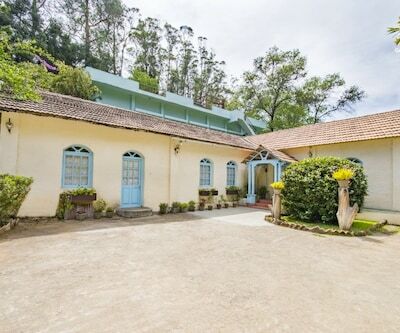 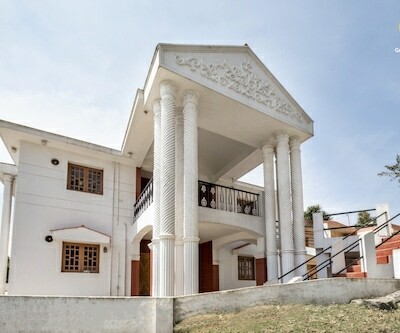 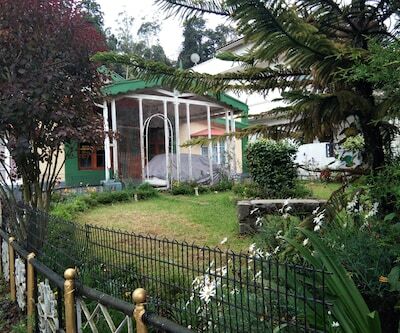 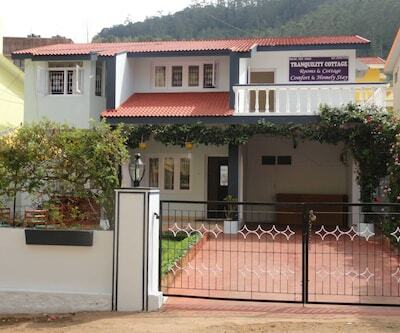 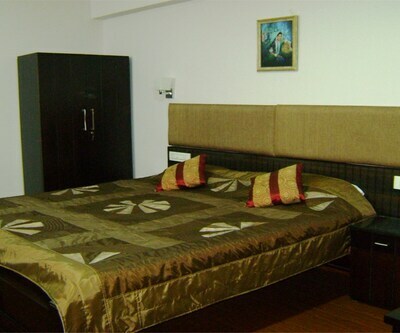 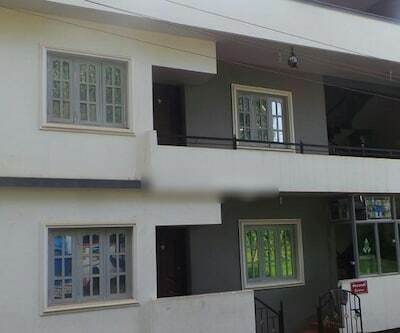 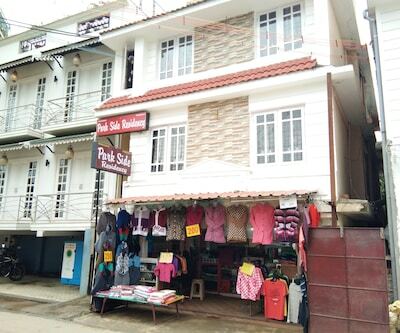 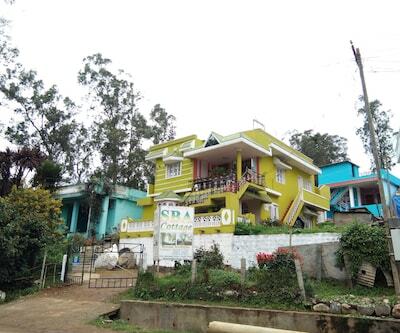 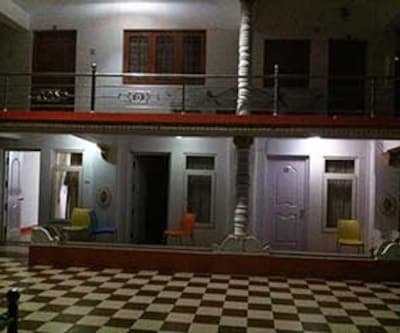 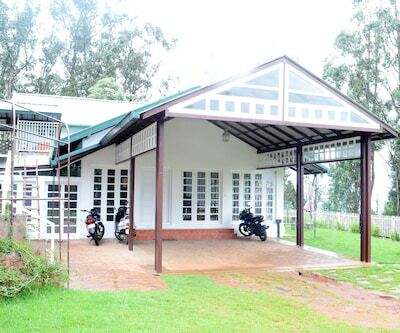 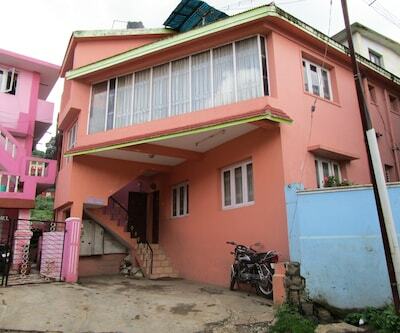 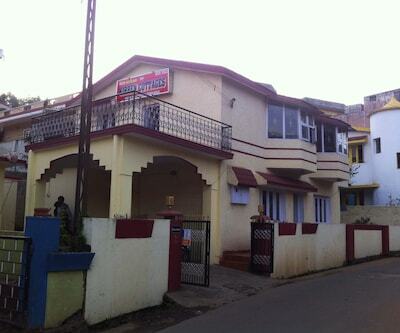 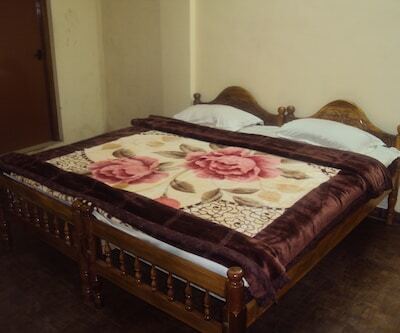 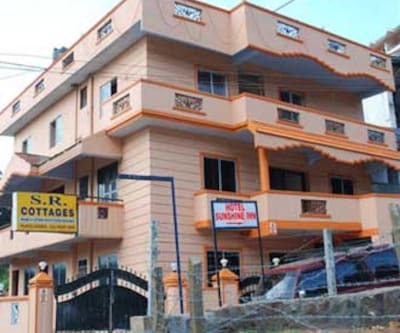 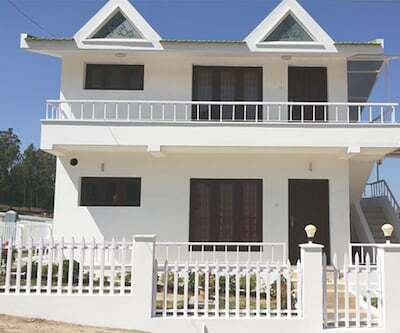 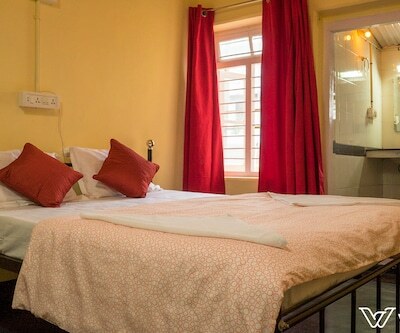 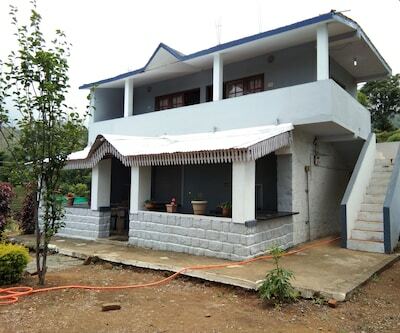 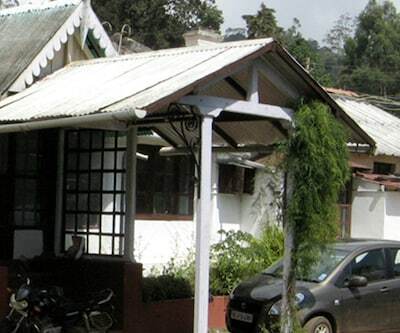 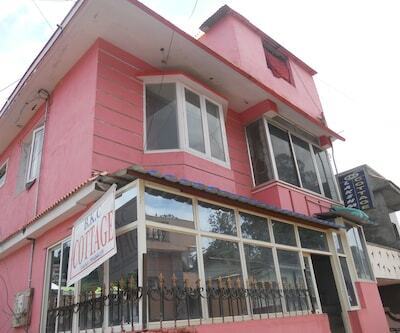 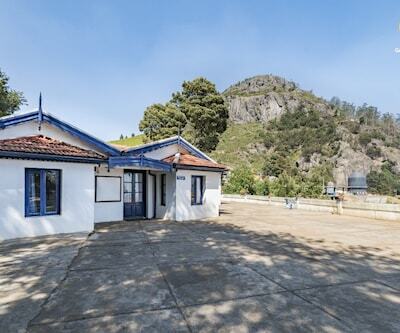 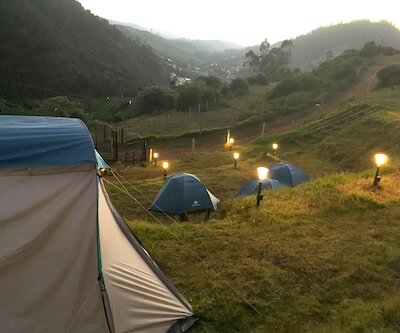 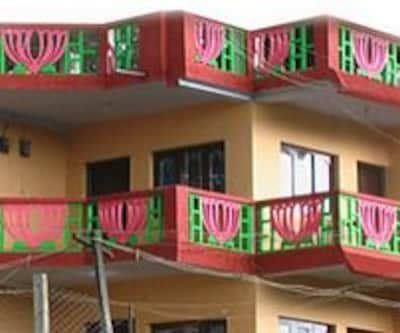 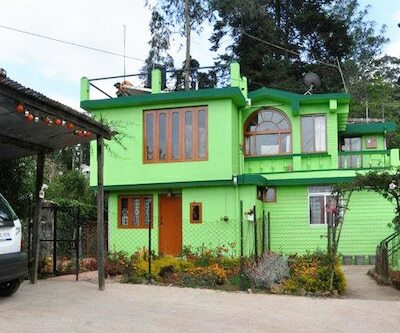 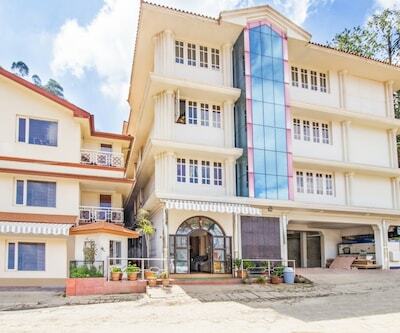 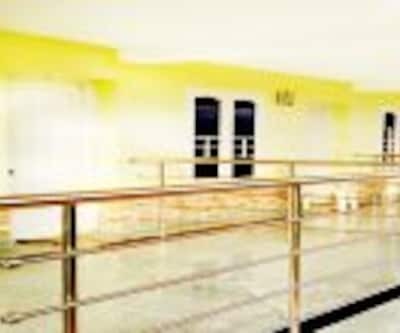 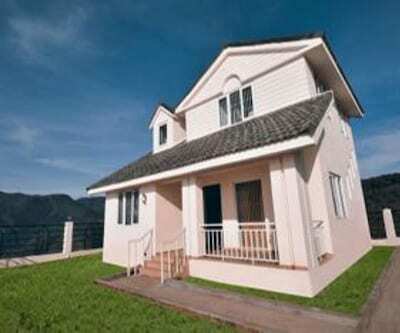 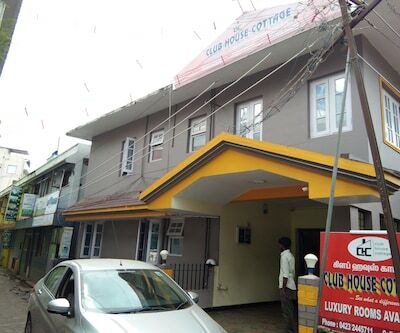 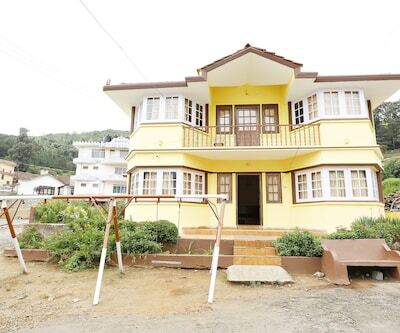 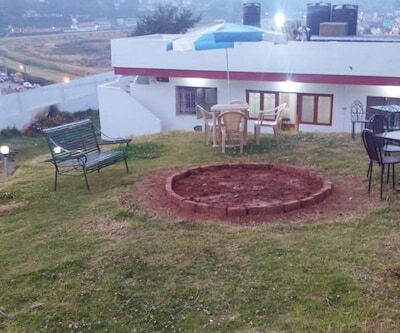 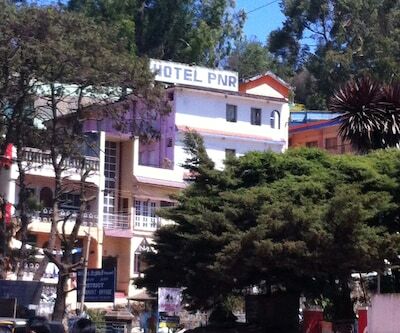 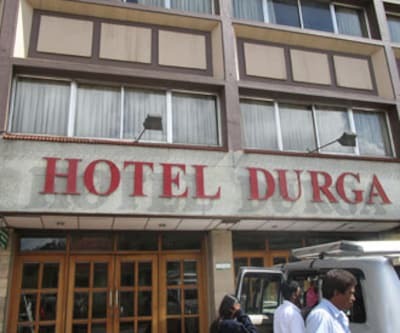 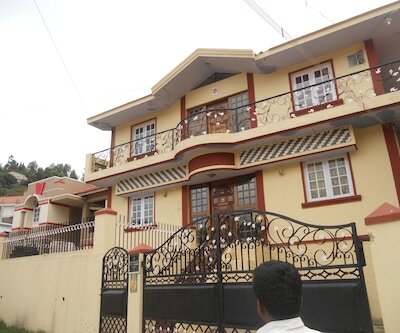 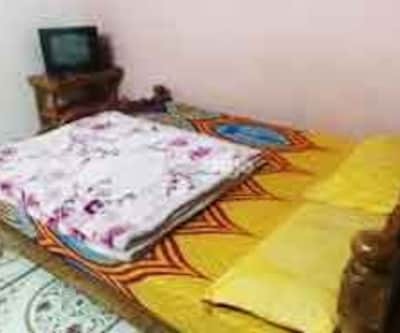 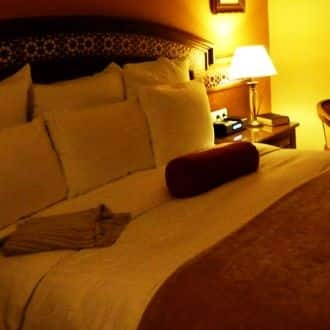 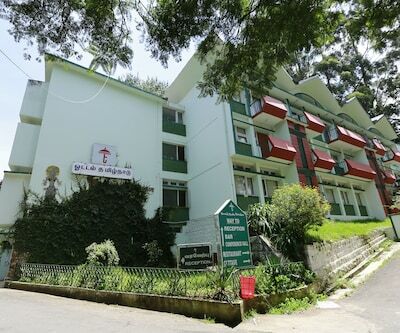 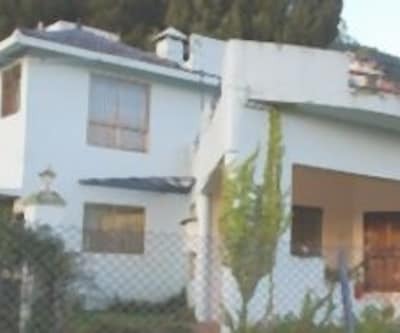 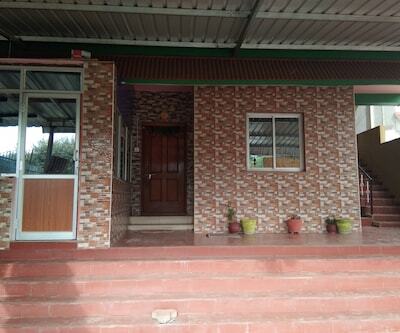 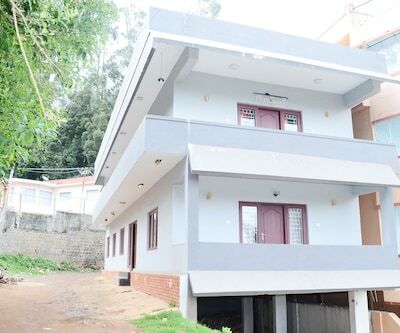 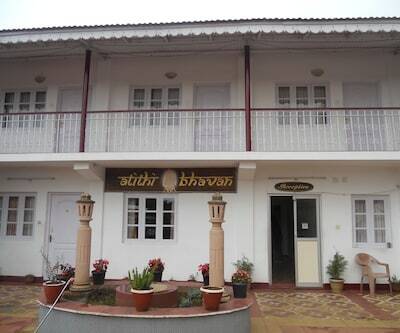 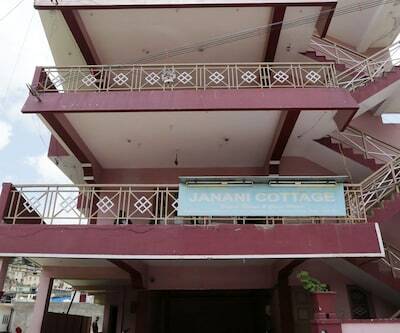 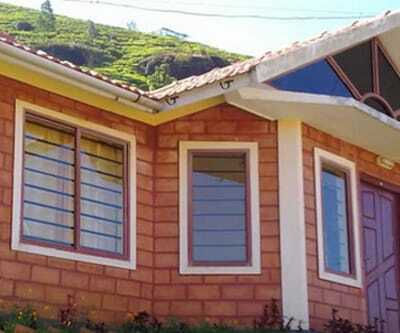 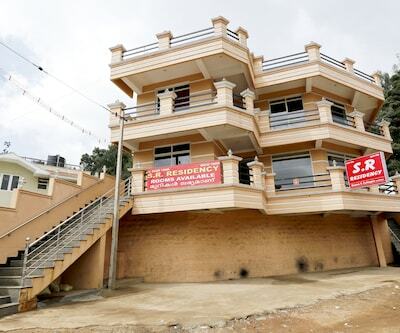 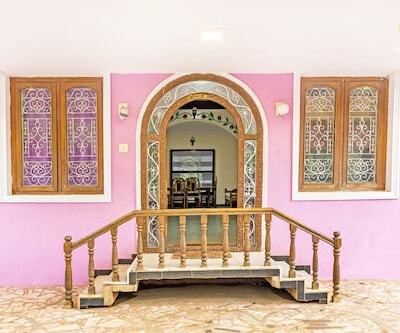 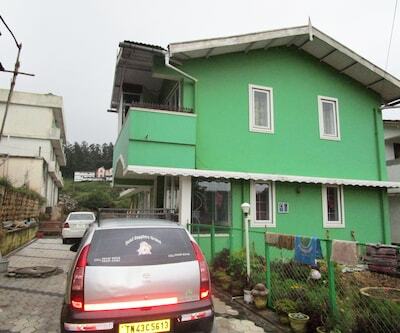 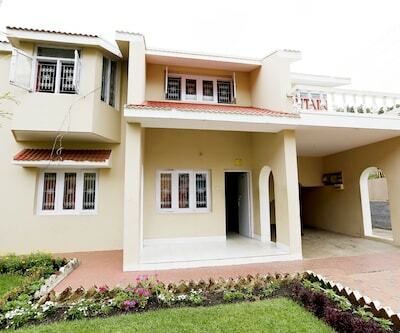 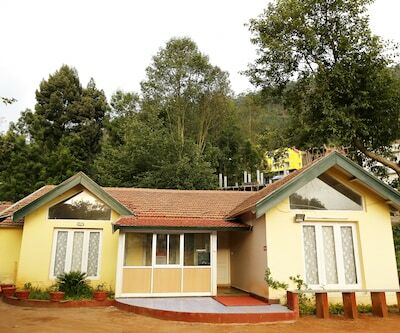 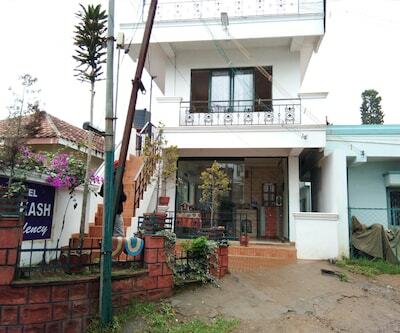 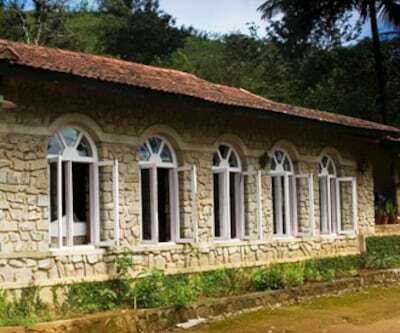 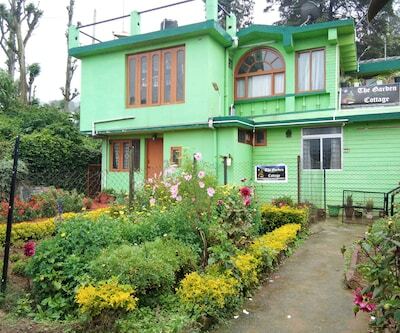 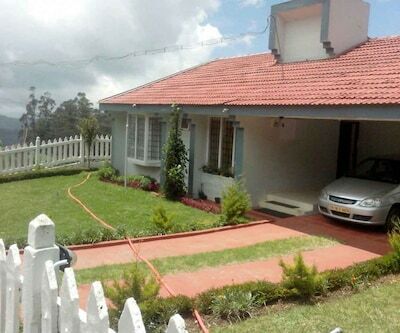 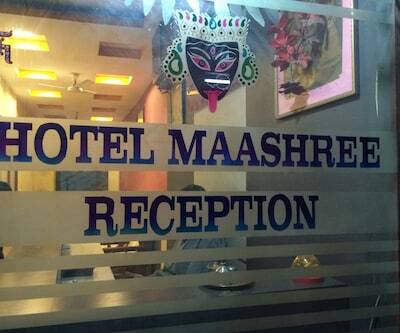 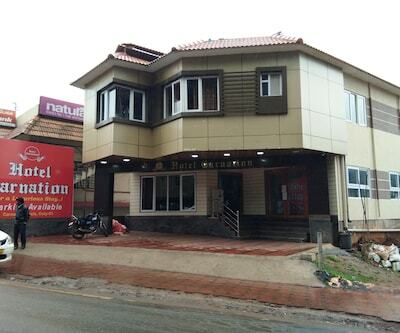 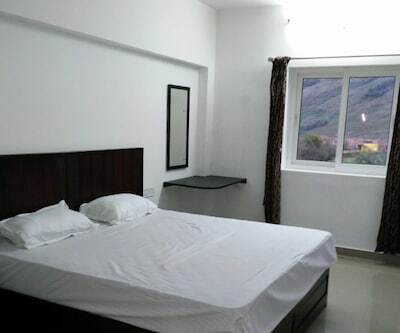 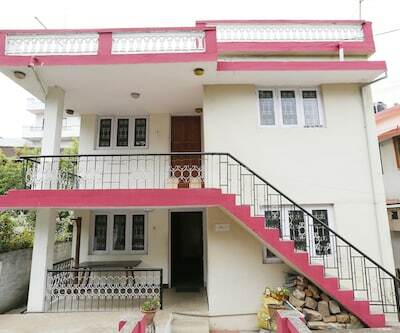 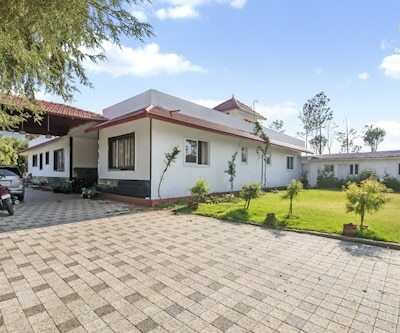 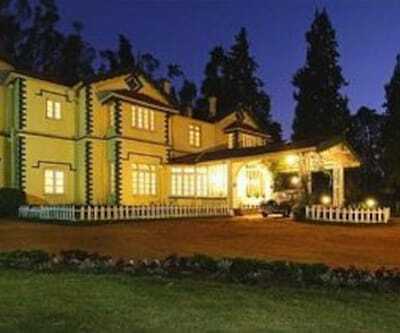 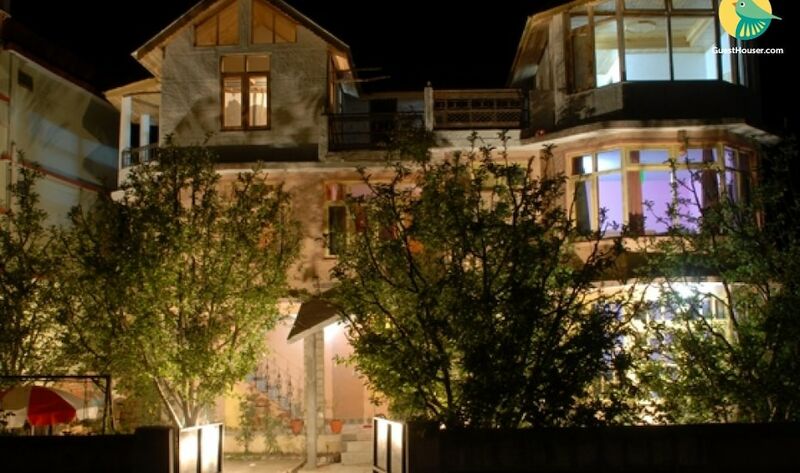 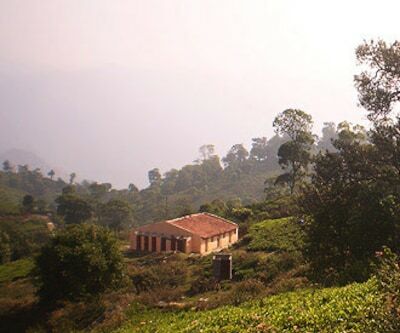 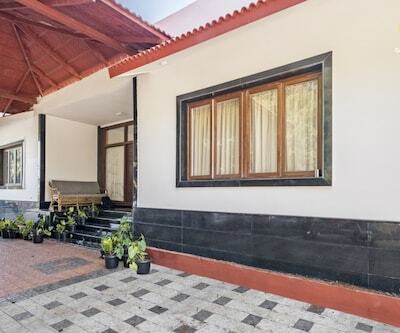 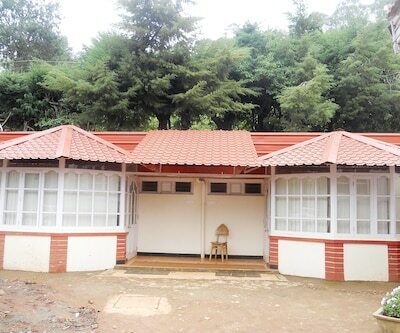 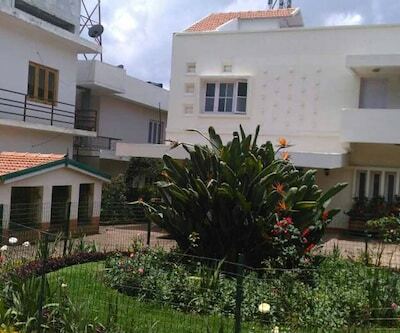 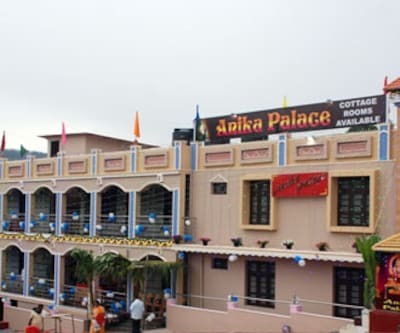 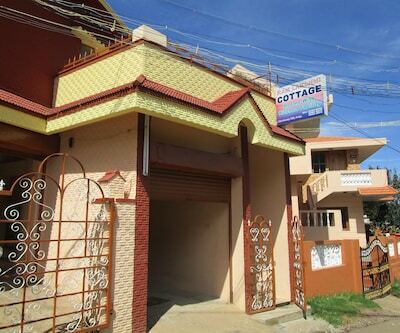 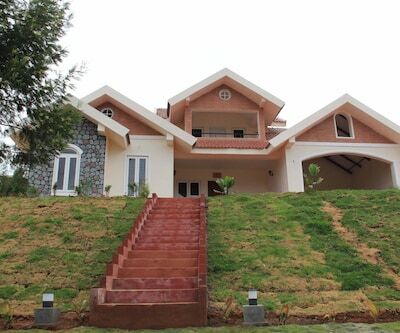 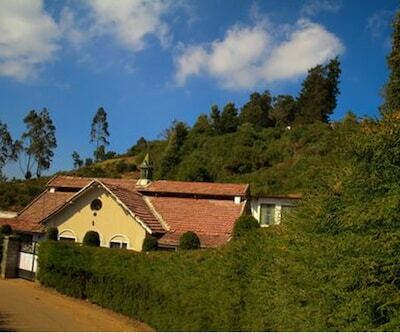 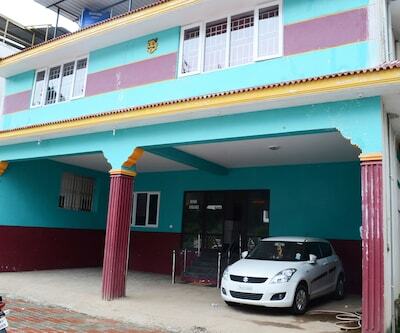 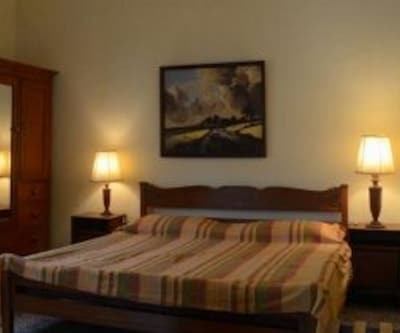 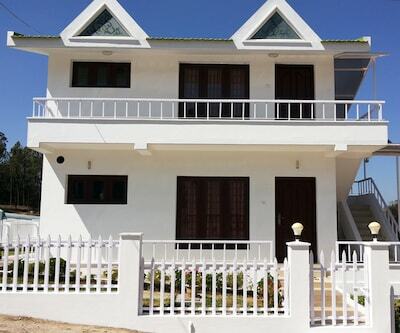 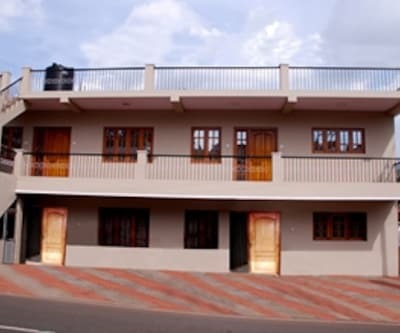 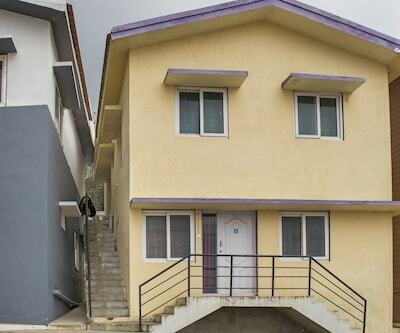 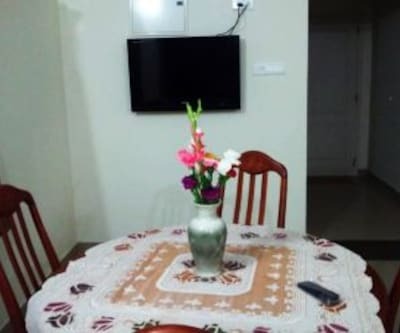 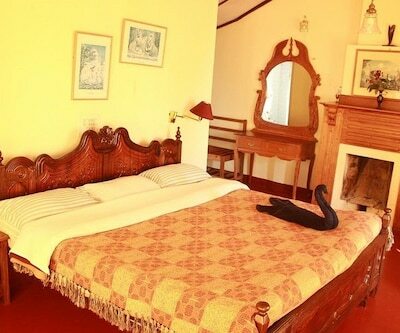 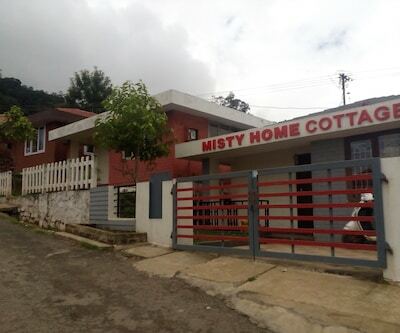 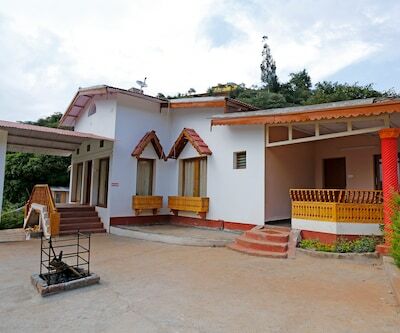 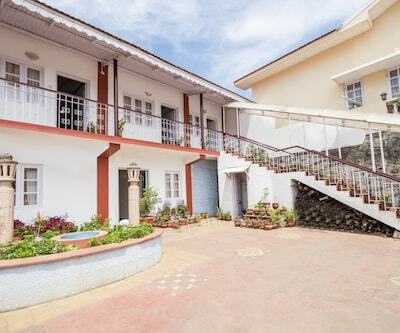 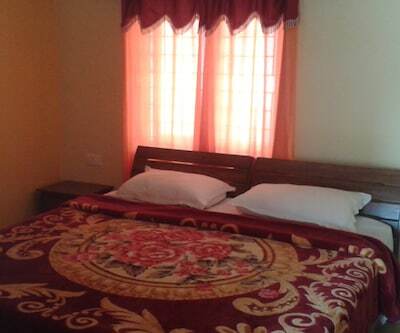 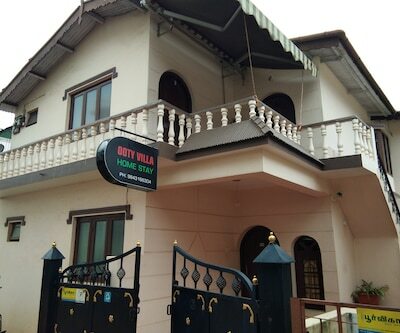 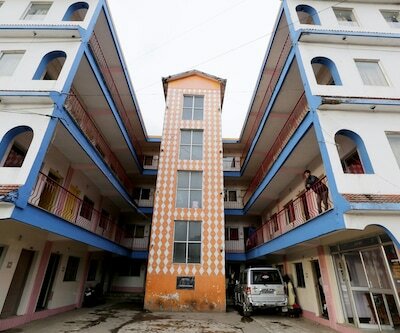 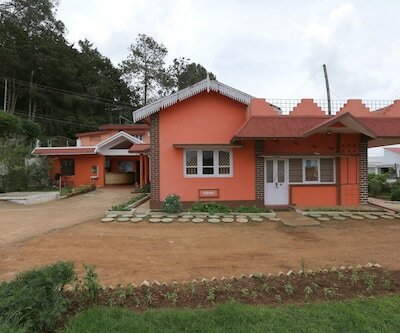 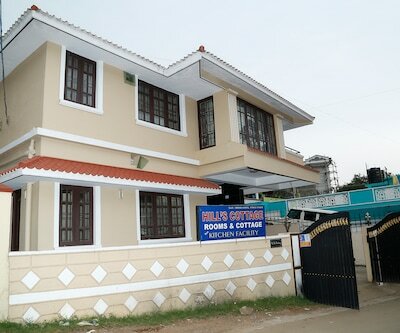 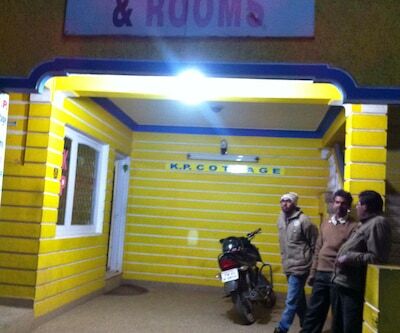 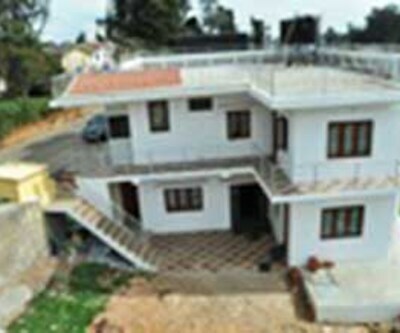 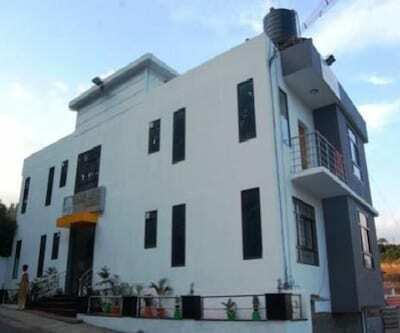 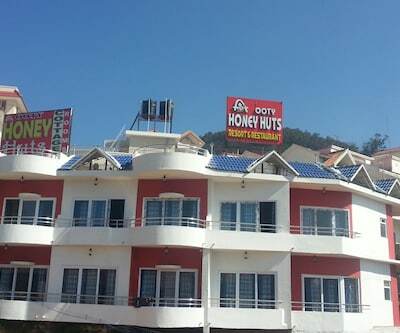 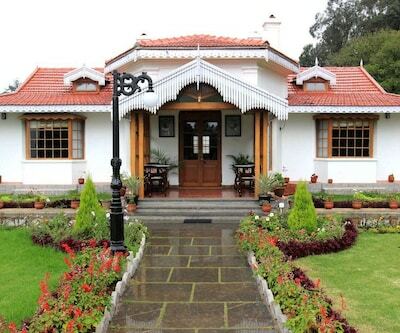 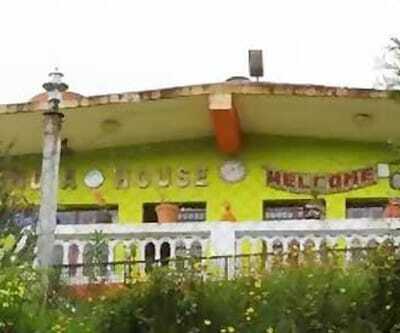 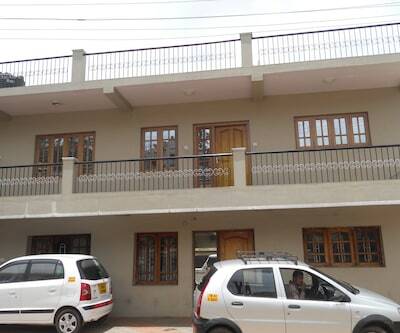 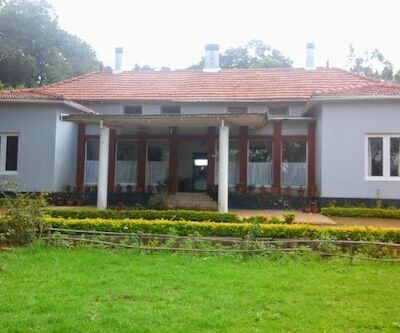 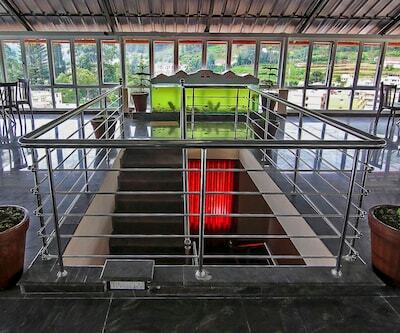 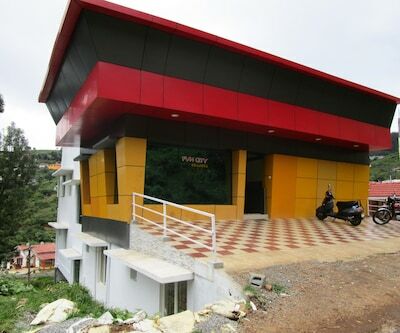 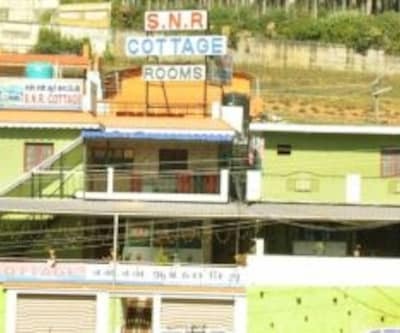 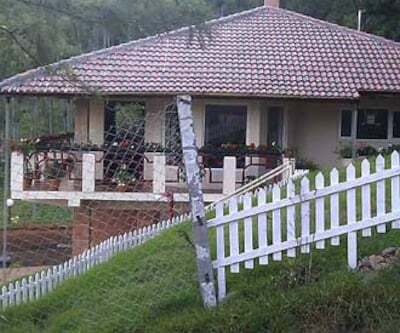 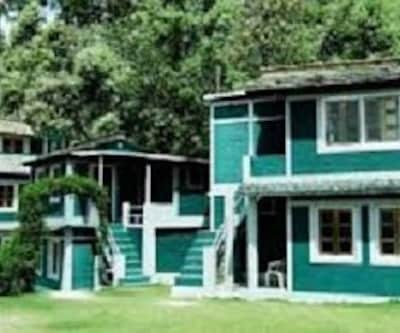 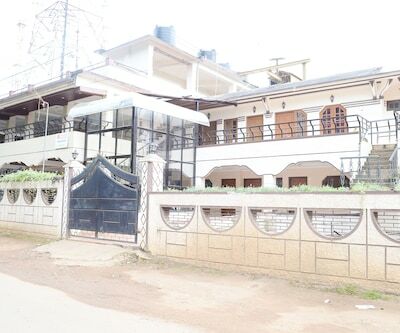 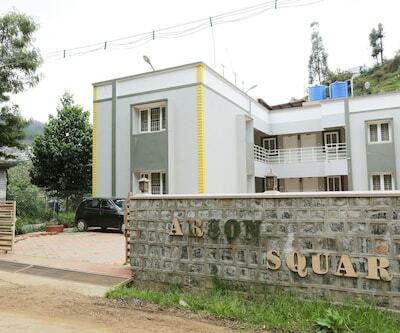 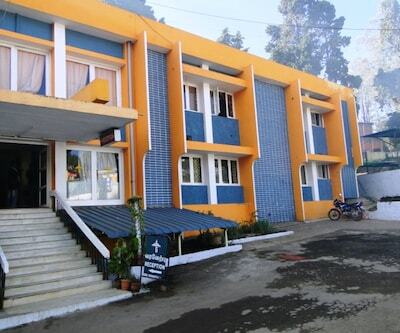 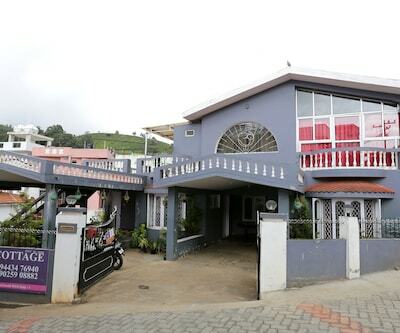 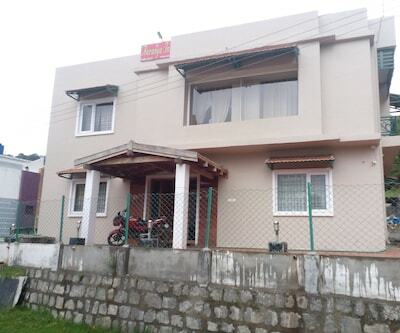 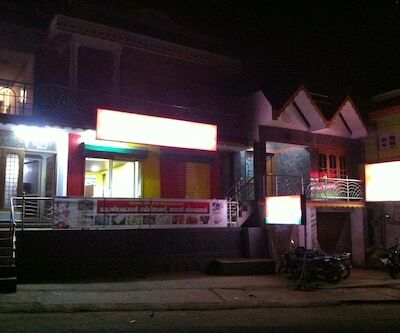 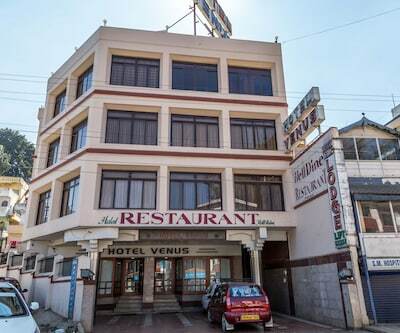 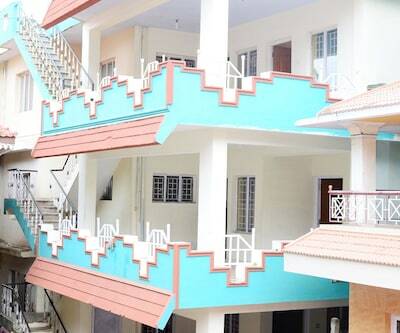 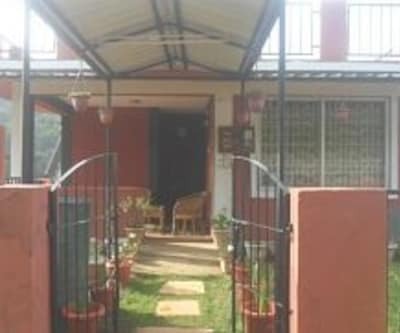 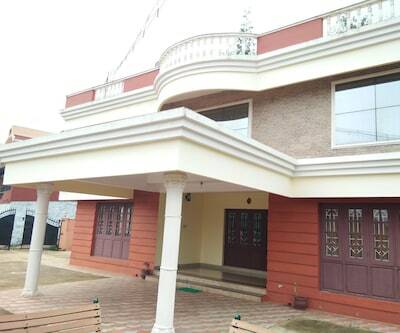 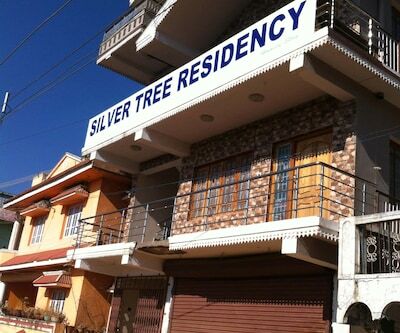 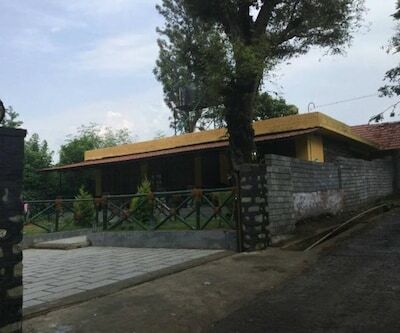 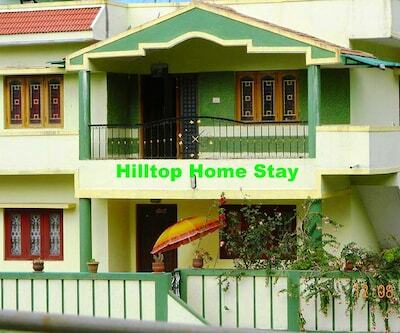 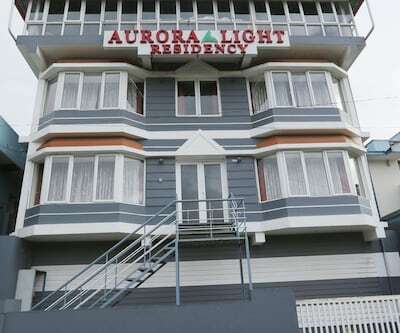 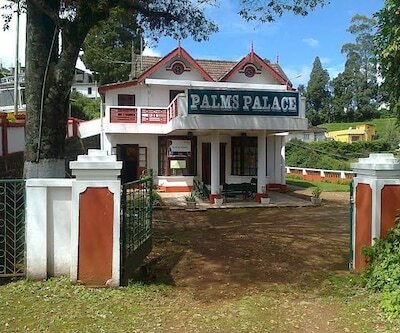 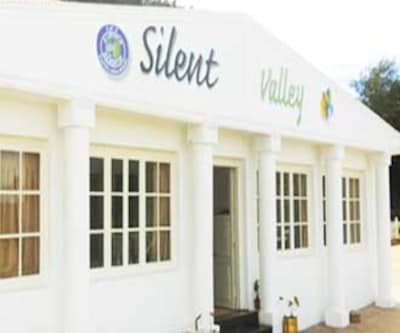 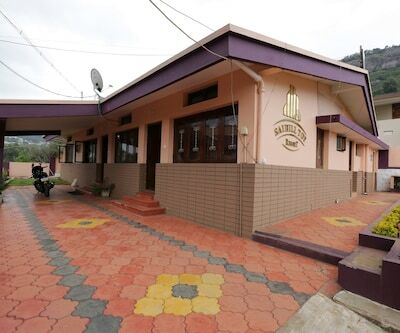 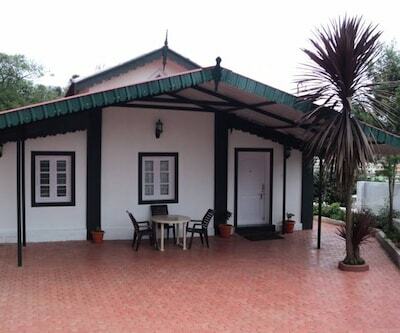 Guests can visit the Ooty Lake, which is at 29 km from this accommodation in Ooty.All the rooms in this lodge are well-furnished with have attached bathrooms with hot/cold running water. 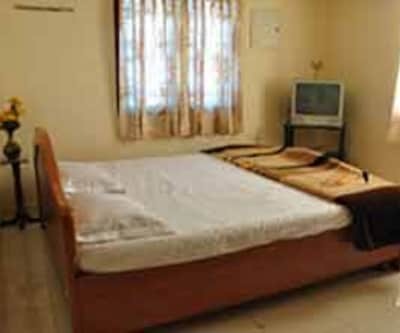 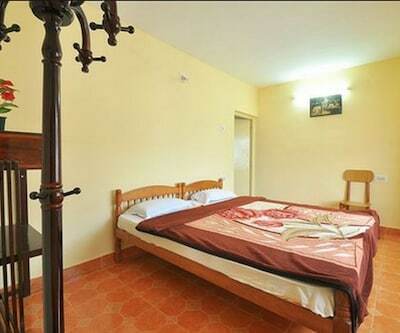 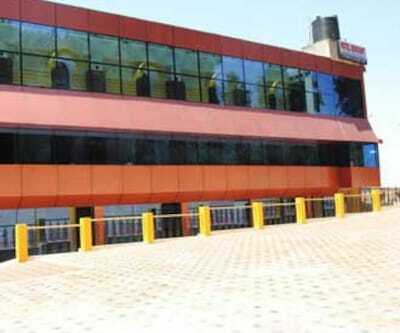 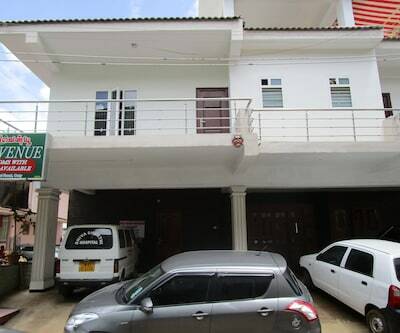 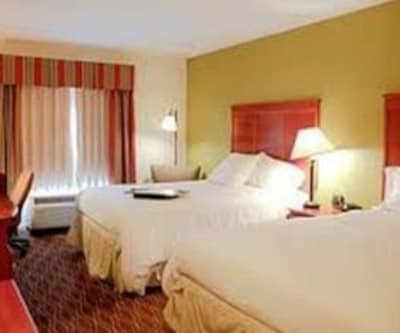 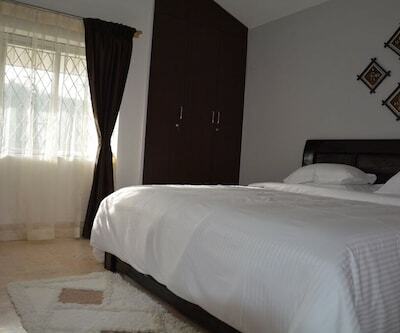 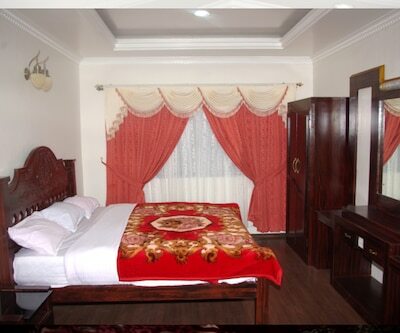 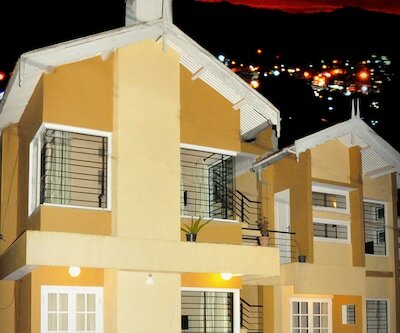 The rooms are also equipped with televisions.